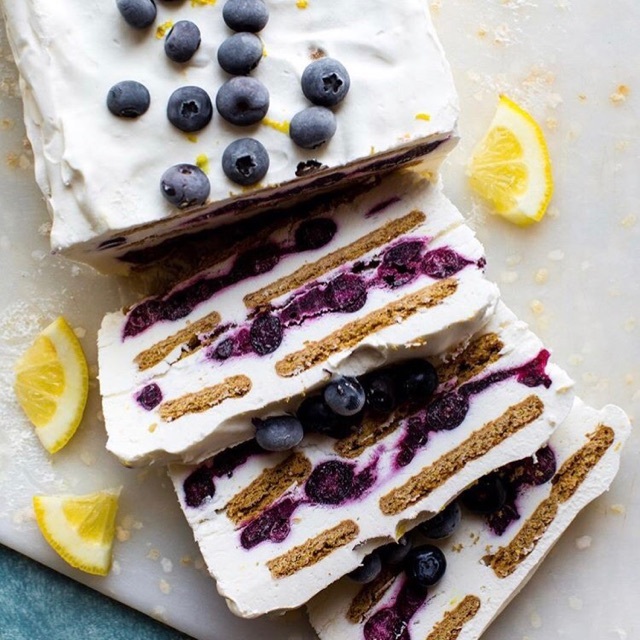 Blueberry Lemon Icebox Cake: We can’t wait to try this icebox cake! The perfect dessert to serve your summer visitors. The Perfect Pair of Denim Shorts: Everyone needs a pair of these in their closet (and they’re on sale!). Academic Simplified Planners: Simplified Planner Start Day is just two months away! Purchase yours today to set yourself up for success this next school year. 25 Homemade Popsicle Recipes: It’s time to stock your fridge for summer! We can’t wait to try some of these popsicle recipes. S’Well x Mark and Graham: We love our S’Well Water Bottles, and now you can get them with a monogram! Pineapple Earrings: The most fun pineapple earrings for summer! But hurry – they’re selling out fast! Faux Leather Tote: This bag is spacious, simple, and on sale for under $40! Stripe Tank: Perfect for chasing your little ones around this summer or working out at the gym — and you can’t beat that price! Our June Playlist: Don’t forget to listen along to our June playlist!